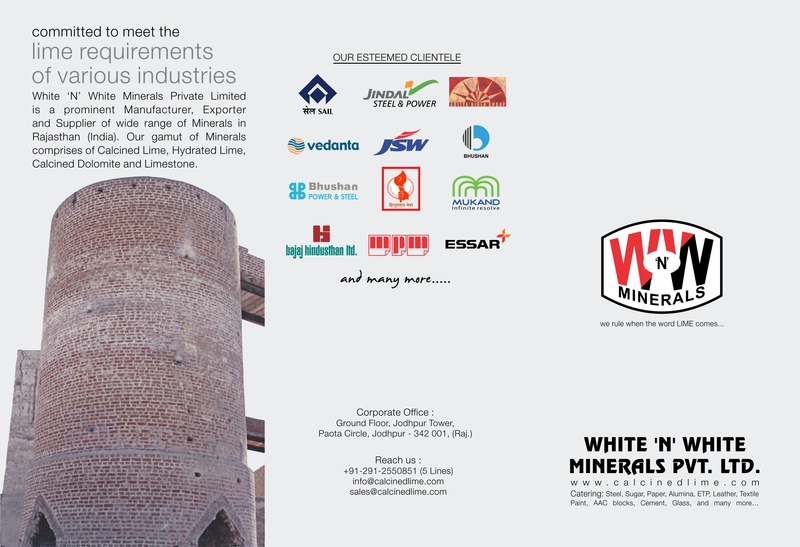 QUICK LIME MANUFACTURERSWe are more than 2 decade old QUICK LIME MANUFACTURERS with total integrated mining and manufacturing set up for bulk production of high quality QUICKLIME. 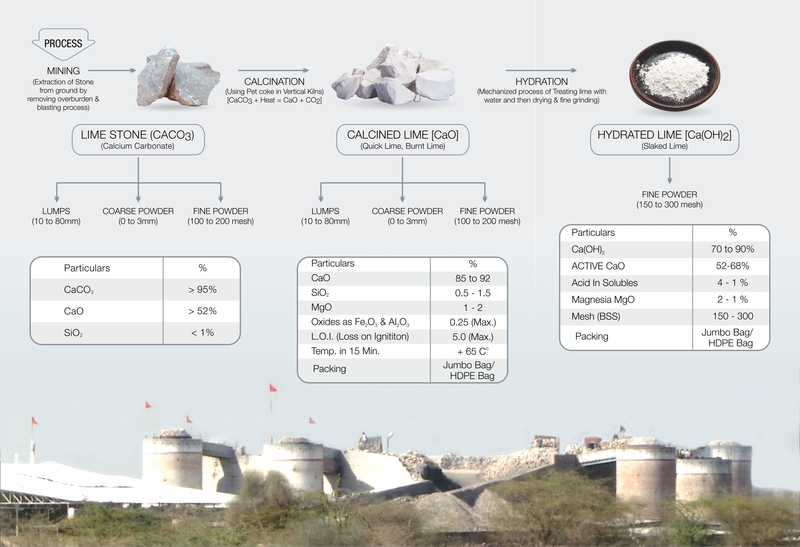 HYDRATED LIME MANUFACTURERSWe are more than 2 decade old HYDRATED LIME MANUFACTURERS with total integrated mining and manufacturing set up for bulk production of high quality HYDRATED LIME. QUICK LIME MANUFACTURERS - We are more than 2 decade experienced MANUFACTURERS OF QUICK LIME with total integrated mining and manufacturing set up for bulk production of high quality. QUICK LIME MANUFACTURERS - We have more than 2 decade experience in MANUFACTURING QUICK LIME with total integrated mining and set up for bulk production of high quality.